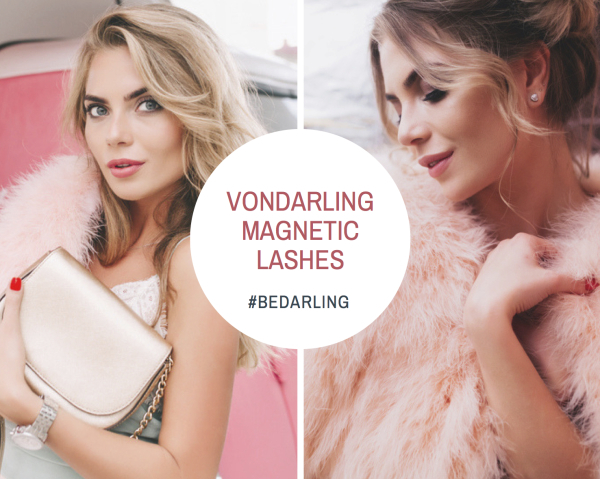 Our salon quality collections of VonDarling Magnetic Lashes are designed to give you that glamorous look without the hassle of eyelash glue. 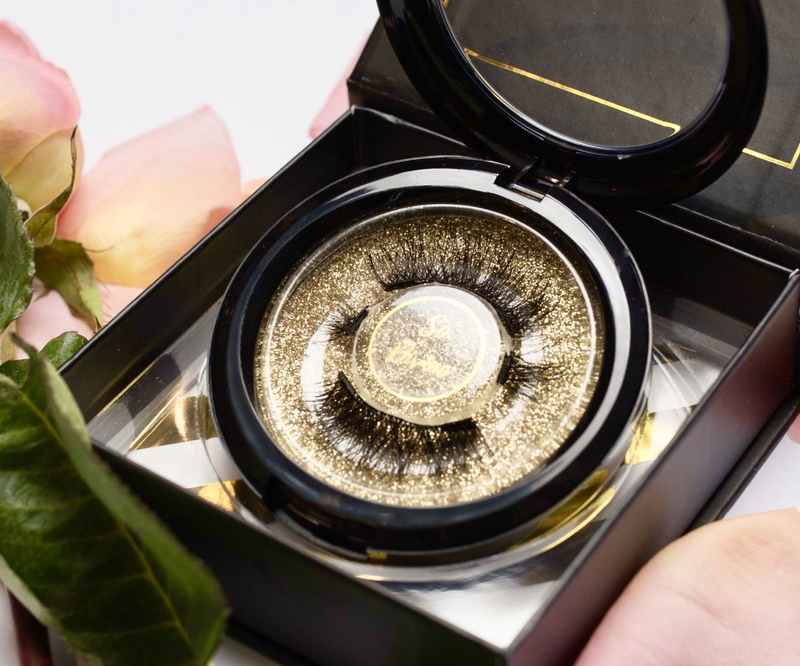 Our handcrafted lashes are made of synthetic silk fibers and come in several flattering styles... and counting. 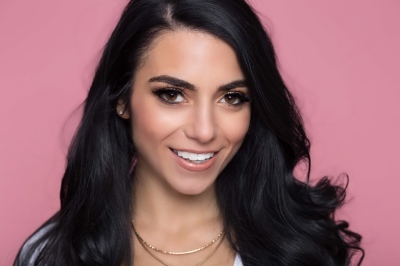 Your natural lashes are sandwiched between 2 lash strips that are held together by teeny tiny magnets. They are easy to apply and are a fantastic alternative to conventional eyelash extensions or glue-on lash strips. They last all day and can be reused over and over. 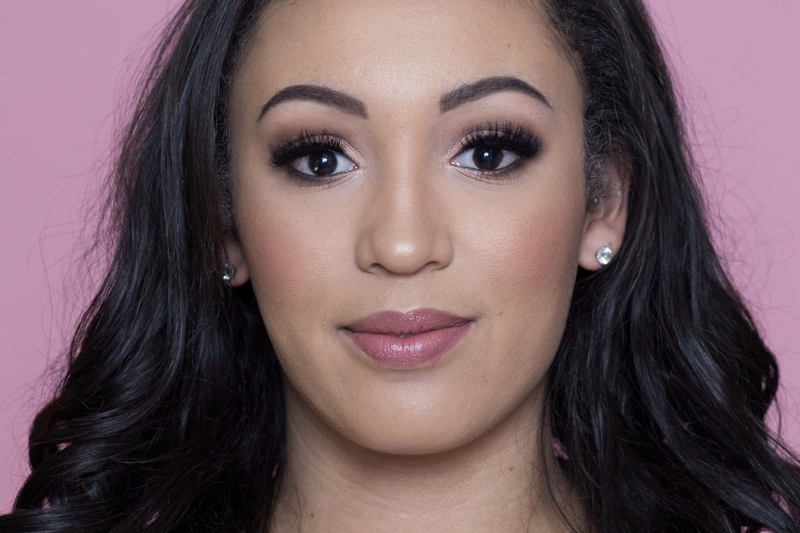 Each VonDarling Original Accent Lash kit contains 2 pairs of silk, natural-looking lashes that are easy to apply. Wear one pair as an accent, wear two pairs for a full strip look, or just keep one as a back up. 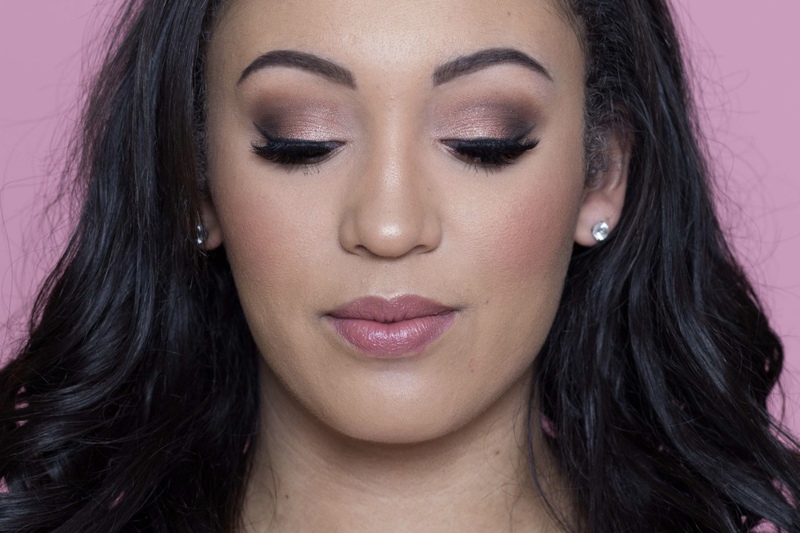 Our Supreme Diva 3-Way Full Strip Lashes are designed for full coverage and can be worn 3 ways! 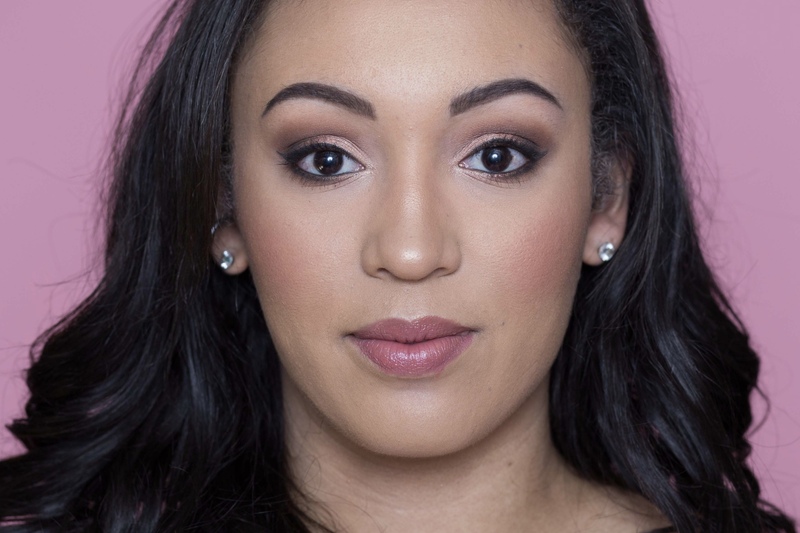 Wear 1 layer for a light look, or both layers for a more dramatic look...with or without our mini "helper" lashes. 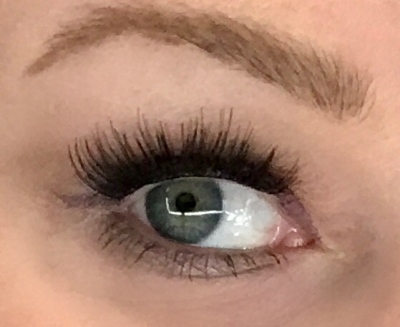 These mini-lashes make application so much easier. We suggest you start with our Original Accents first, since they're so simple to pop on. When you've mastered the technique and ready to graduate to the Full Strip Divas..... look out world! They are PURE drama. Still love your eyelash extensions? Magnetic lashes can actually complement your lash regiment. These babies can extend the life of your extensions between maintenance appointments! If you've lost a few lashes, just pop one of these on and you're good to go until your next fill. 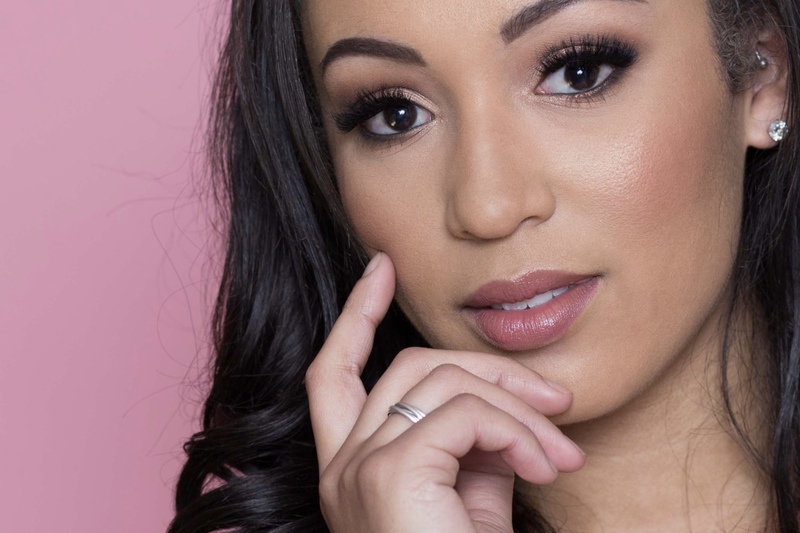 Perhaps you want to "pump up the volume" and add some extra oomph to your classic lash extensions...but just for one night? Our styles allow for endless layering possibilities. Perhaps you'd just like to give your lashes a little break until your next full set? 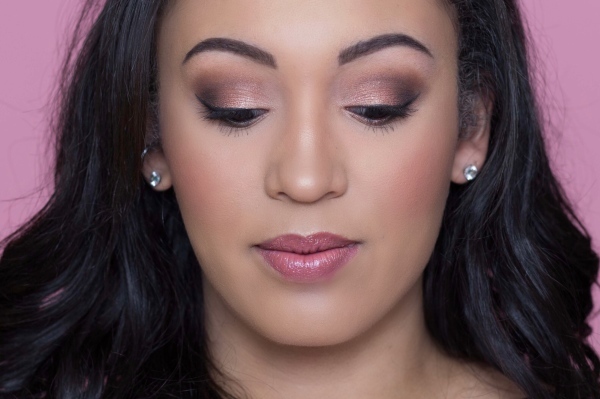 Our lashes are the perfect addition to your beauty routine. VonDarling Magnetic Lashes are excellent for those who cannot tolerate lash extensions as well as those who love them! There's no mess, no glue, no damage, and best of all, they're beautiful. The VonDarling Studio Store is the official and only authorized online site to deliver authentic VonDarling products direct from our parent company, VonDarling Inc. in Canada. We cannot guarantee products purchased through other sites. For a list of authorized salons in Canada and the United States that carry merchandise received directly from our company, or you have questions about your recent order, please feel free to email us. To buy directly from us, please visit our store here.